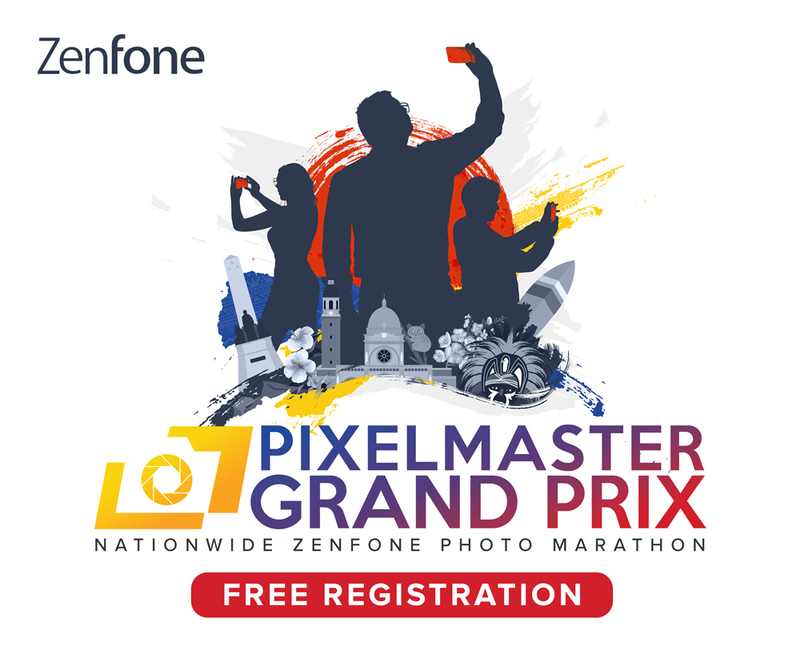 Arriving in Manila tomorrow, the Huawei Mate 20 and Huawei Mate 20 Pro will soon be up for grabs. The Official Pre-order period will last from tomorrow, October 26, until November 2, 2018. 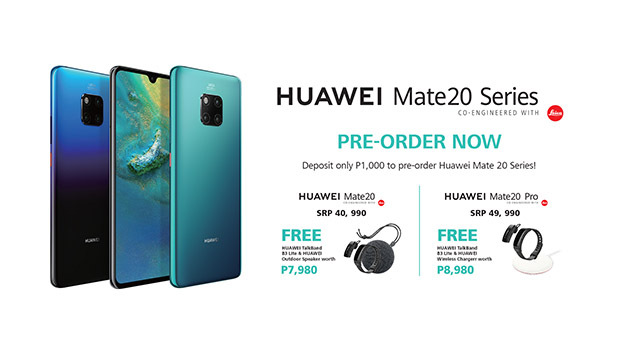 Consumers who will sign up for the pre-orders for the Mate 20 will receive freebies worth Php 7,980 for the Mate 20 which includes a Huawei Talk Band B3 Lite and Huawei Soundstone. For the Mate 20 Pro, you can expect a set of freebies worth Php 8,980 which includes a Huawei Wireless Charger. The Mate 20 and the Mate 20 Pro will retail for a suggested price of Php 40,990 and Php 49,990 respectively. For more information on this exclusive deal, you can visit the official Huawei website or sign up for the order form here.